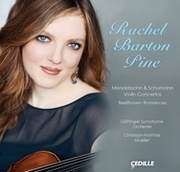 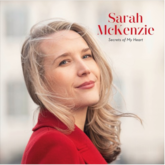 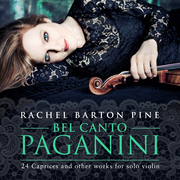 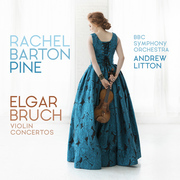 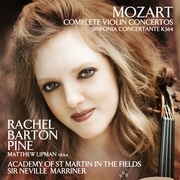 In connection with Mozart's birthday on January 27, Billboard chart-topping violinist Rachel Barton Pine has released the five Mozart Violin Concertos and the Sinfonia Concertante K364 with Sir Neville Marriner conducting the Academy of St Martin in the Fields. 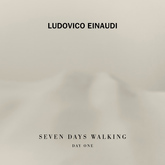 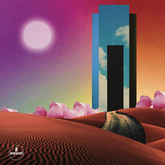 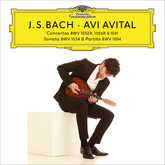 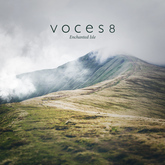 The two-album debuts on AVIE records set also features the recording debut of violist Matthew Lipman. 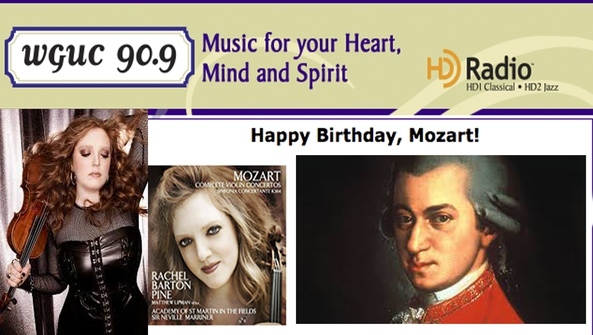 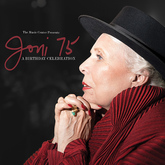 To help celebrate Mozart's birthday on January 27 WGUC: Cincinnati is offering the new disc all week. 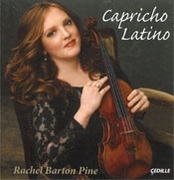 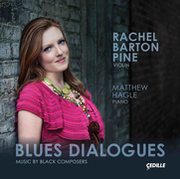 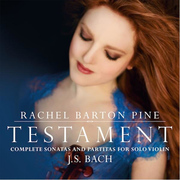 Listen to the attached spot with a portion of the Rachel Barton Pine's interview.